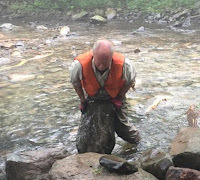 Streams across Monroe County are cleaner and healthier thanks to countless volunteers with Brodhead Chapter Trout Unlimited who contributed more than 2,100 hours of service to the mission of this national conservation organization from October 2016 to September 2017. With 5 conservation projects protecting, restoring, and repairing rivers, and over 20 education and outreach programs and activities to engage community in conservation that were held from Blakeslee to Delaware Water Gap and from Skytop to Saylorsburg. Learn more about the accomplishments of the Chapter’s volunteers over the last year, about plans for the next year. -- Held more than a dozen fly fishing and fly tying classes in Bartonsville, Neola, and Stroudsburg. 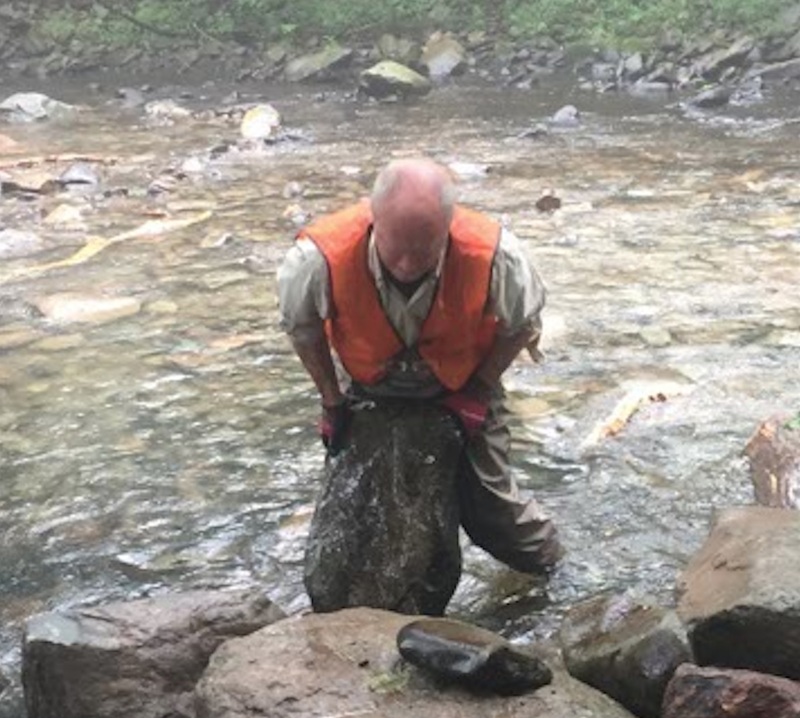 These projects and so many more were thanks to the members and volunteers of the chapter and the many of supporters who provide the time, talent and resources to make Monroe County’s rivers healthier. -- Working with the new Master Watershed Stewardship Program. For more information on programs, projects and upcoming events, visit the Brodhead Chapter of Trout Unlimited website.